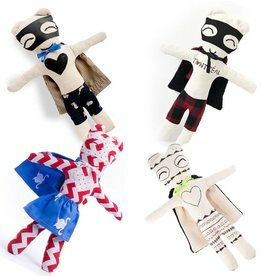 Beautiful handmade super hero dolls for your little one! Finally! 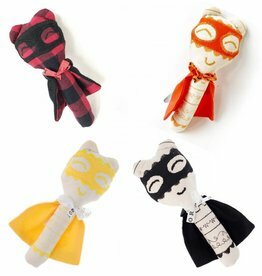 A baby rattle with super powers!